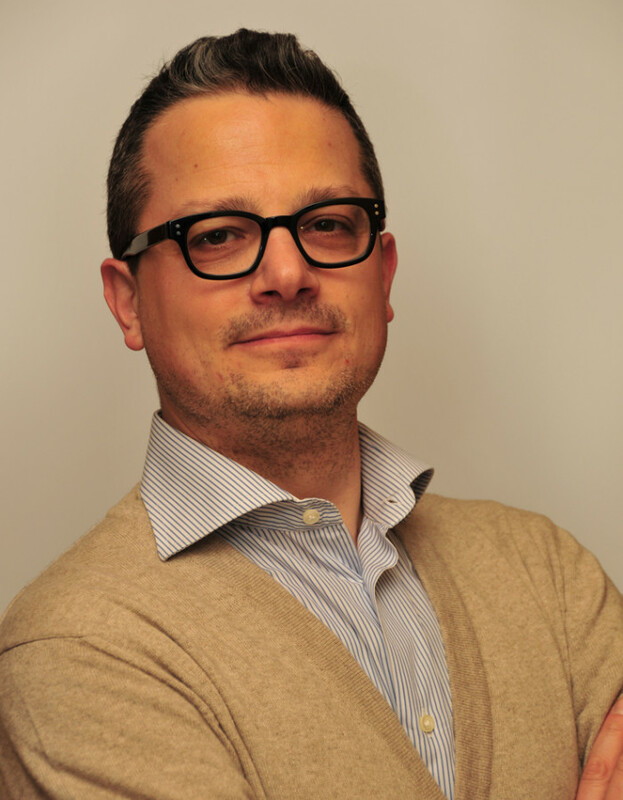 Emanuele has vast experience in different fields and different management positions. He graduated in Political Science, Master in Business Administration, Master in Conservation, Management and Enhancement of Industrial Heritage, and started his career in the advertising field gaining experience in companies like Armando Testa, Young&Rubincam and McCann Erickson. His next career steps were in management positions in marketing and retail in companies as Levi Strauss-Dockers, Autogrill, Ermenegildo Zegna, Ferrari Auto. He has worked also as Commercial & Operation Director at Skitsch and Vice President at Moleskine and CEO, Managing Director at Barbisio and Longhi. At the moment he is Board Director and co-CEO at Strega Alberti Benevento. Emanuele has a rare analytical approach to business and he is an associate at IBAN (Italian Business Angel network). He is the author of four books (published only in Italian) : “Strategia Retail nella moda e nel lusso” FrancoAngeli, “Travel Retailing” FrancoAngeli (only in Italian), “Ritorno alla Bottega” FrancoAngeli (only in Italian), “Aziende Storiche Operative e and “Silenti” FrancoAngeli. Specialties: Business strategy, business remodeling and expansion.